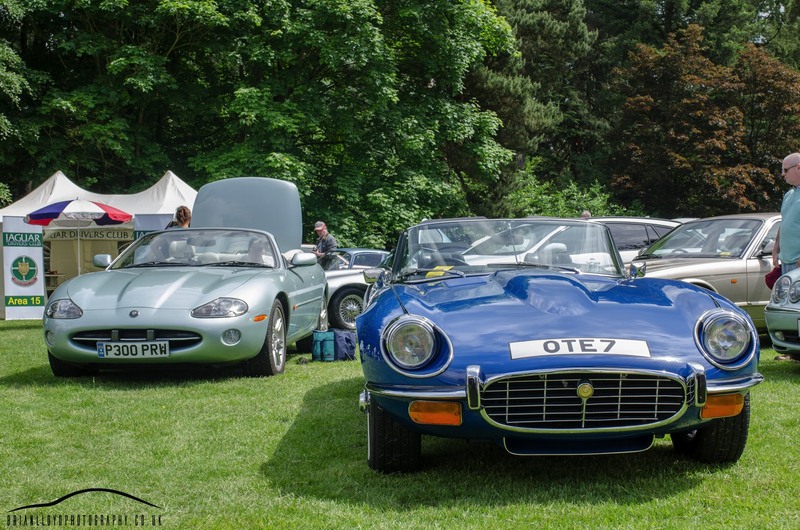 Tatton Park hosts some great car shows throughout the year with the classic car show kicking things off in 2017! Tatton is very local to me and only half an hour journey so its one I look forward to every year. The setting is beautiful with the Tudor Hall as a beautiful backdrop. We arrived around lunchtime, sun was shining and the car park was looking very full with even a few supercars to be spotted in the car parks. Vanquish Volante and FF being the stand outs on the way in..
First off was the auto jumble where you can find almost anything you could need for your cars, from full exhausts systems to model cars, tools and all kind of memorabilia there is something for everyone in there! First up in the main show was the owners clubs with Mercedes, BMW and Ford being first, some lovely cars on display as usual, always loved the SL range so I headed to these as quick as I could! Next up was Jaguar, MG, Triumph and some American muscle exhibitors. You can even find some army and UN vehicles at the show, really stand out amongst the sleek classics! 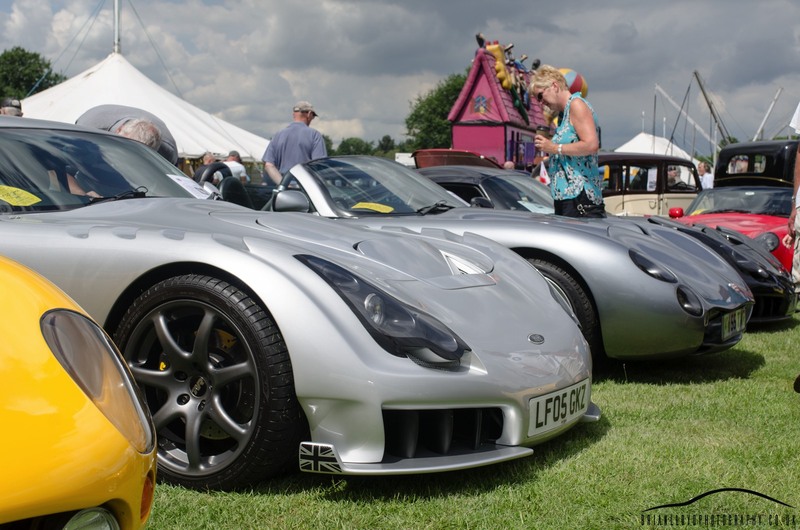 One of my personal favourites this year was the TVR stand, two of the outlandish Sagaris supercars were on show with lots of others to see, all in pristine condition. After a brief stop for a nice cold beer and a fruit shoot for the little one it was time to find the rally cars! 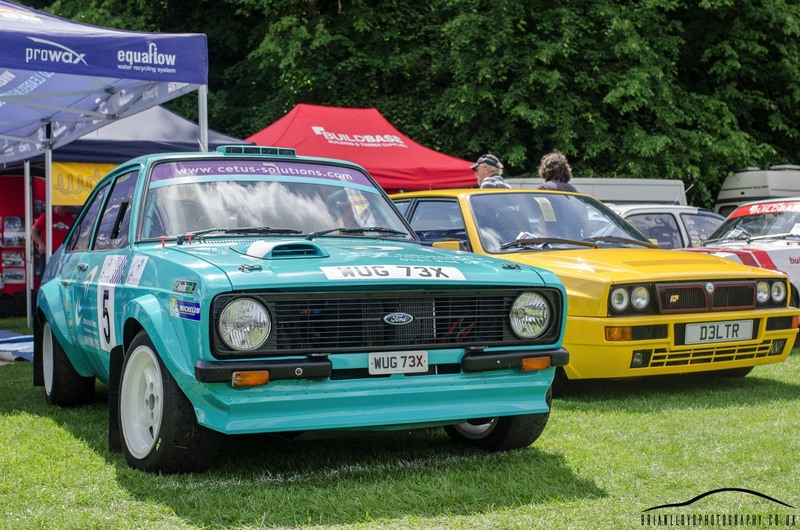 Some amazing cars on show with a Subaru once drove by Petter Solberg taking pride of place. It was great to meet up with Mike and Lewis English and put some faces to names and see their mighty RS in person. Really looking forward to seeing it in competition some time soon! You can check out lots of pics of the RS at Lewis' Facebook page HERE After a long chat about all things rally and supercars it was time to head off to find some food! We stopped by the Oakmere Lotus stand and had a look around the amazing Tesla Model X So that was the classic car show done for 2017 a nice ice cream and some fun on the climbing frames for the little one and off we went.